Like a good deal? 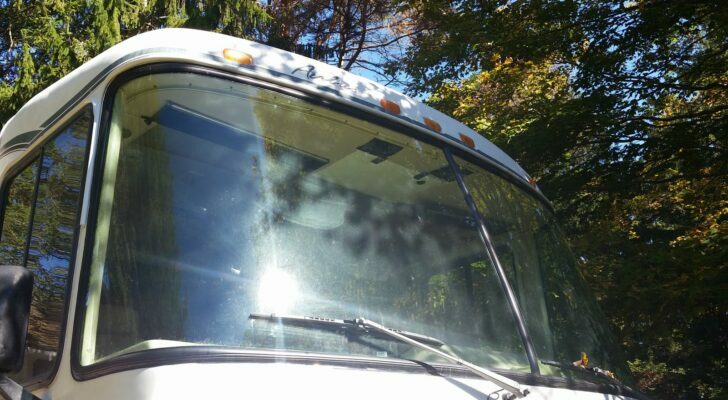 We can help you find discount RV parts, supplies, and accessories everytime you shop. See our savings guide to learn more..
No one is interested in spending more than they have to. But, saving money has become much more than being prudent with your savings. Getting discounts, coupons, and deals has become a pastime just like baseball, apple pie, and hot rods. Even with the efforts people go through to save money, a large portion of them fail to get the best price. When you start to include transportation costs to the store, taxes, and the actual price of the item(s), the result could be paying more than you have to. 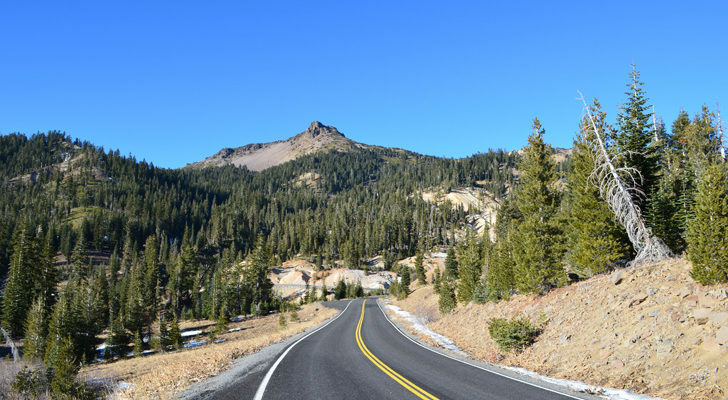 This post is all about how to get discount RV parts, supplies, accessories and frankly everything else (except groceries) CONSISTENTLY without ever setting foot in a store. 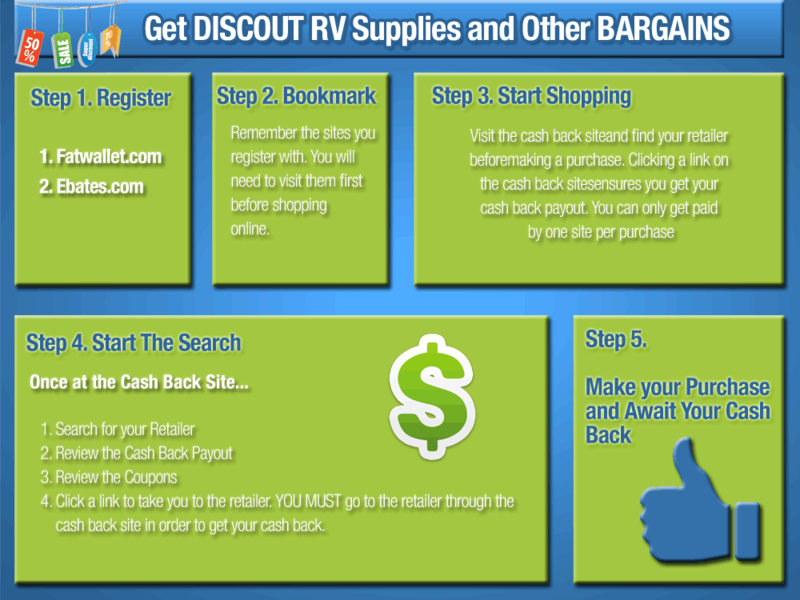 It should come to no surprise that this method for finding discount RV parts and accessories will require online access. You will need no more than a smartphone, tablet, laptop, or PC to start getting discount RV parts, supplies, and accessories at the best possible price anywhere. Lets start by reviewing some of the best tools available for saving. Most people we talk with know of cash back programs on credit cards and of rebate programs when they buy things in a store (you get these benefits in addition to what we cover next). Aside from these benefits, there is this little known thing called a online Cash Back Program. It is really simple. There are companies that partner with retailers to bring them buyers in exchange for an “advertising” or “affiliate” fee. These cash back program companies negotiate for the fee then pass a majority of that fee back to the user after a ONLINE purchase and keep the remainder for themselves. Think of it almost like profit sharing. They give you part of the fee they earn for referring you in exchange for visiting their site before you shop. This is a tried and true business model and one the folks here at DoItYourselfRV take advantage of on a regular basis. Cash back programs ensure that you get the best possible price when everything is equal between online and the physical store. Each retailer you may be interested in has a negotiated agreement with the cash back program site. Each retailer will have a assigned cash back percentage. You are due cash back percentage based on the dollar amount of items you purchase from that retailer. Lets assume that you bought $100 in items from Camping World and they are offering a 5% cash back program. This means after your transaction has shipped and it is clear you wont be returning the items, you will receive $5 in CASH BACK. Doing this day in and day out can add up to hundreds if not thousands over time. We spend countless dollars on our RV so this small tip lets us buy discount RV parts, supplies, and accessories anytime we want. This savings come IN ADDITION TO any coupons or specials the retailer may be running. All these cash back program companies ask for in return is your email address, name, and your patronage. Every single one offers the ability to stop marketing emails if you hate having your inbox fill up wtih them. We haven’t had any problems. There are dozens and dozens of companies that offer services like this. Some are better than others. Be weary of many of them as they can be difficult to use and others have a bad reputation of not paying out the earned cash back. We stick with a few that are of the more well known and reputable Cash Back programs available today. If you want to maximize your savings be sure to sign up for each as they all have different cash back payouts based on their negotiations with the retailer your shopping with. Fatwallet is one of our favorites as it is simple to use and they are very easy to work with. 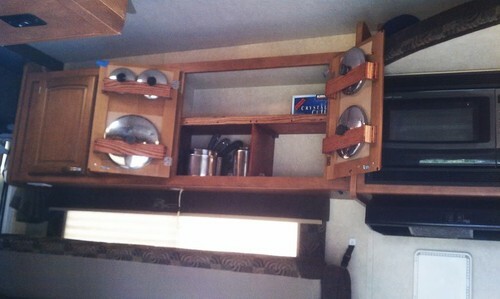 We use it to get discount RV parts, supplies, and accessories all the time. They offer cash back all the way up to 50% depending on the retailer. In addition to the cash back program they offer a “Best Deals” page where you can see some of the hottest discounts around. From this page you can easily search for the retailer you are looking for. Nearly all of the major retailers are available (WalMart, Camping World, Cabela’s, Bass Pro Shops, REI, etc). Once you find your retailer, FatWallet offers an array of coupons in ADDITION to your cash back that you can use. By visiting FatWallet before you shop and clicking the link to your retailer, you make every online purchase just that much more cost effective. That is all you need to do in order to earn cash back, click the retailers cash back link from Fatwallet.com, make your purchase at the retailers site, and await your cash back. Be sure to visit FatWallet.com and register by visiting the “Sign Up” link at the top right of the page. 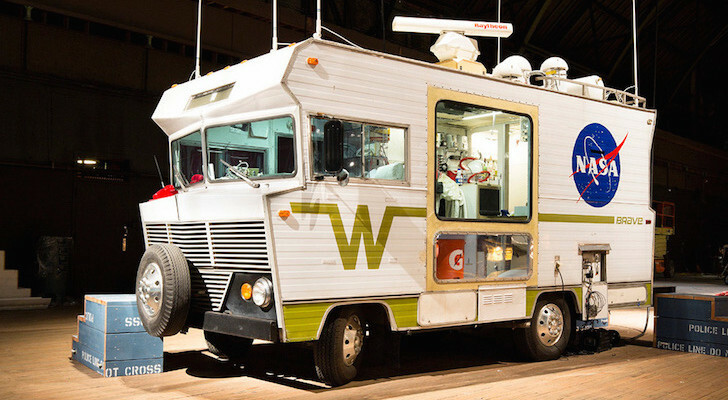 Ebates is much like FatWallet, it offers many of the same retailers for finding discount RV parts, supplies and accessories. We don’t find this site as user friendly as the others but at some retailers they offer larger cash back payouts. For example, at the time of this post the WalMart.com payout is 2% which is double what Fatwallet offers. Though not the prettiest website, they are perhaps the most well known. Ebates also offers smartphone apps for both Android and Apple iOS, making it great to access on the move. Be sure to visit Ebates.com and register by finding the “Sign Up” link at the top right of the page. OF NOTE: Keep in mind that the cash back payouts will vary from cash back vendors based on the retailer chosen. The payouts tend to float around over time. We find it best to join both and keep our eye out for any extra cash back to be had based on which cash back website is promoting the highest payout. More Discount RV Parts Savings Tips on Page 2, Click below! Lets examine the components of buying discount RV parts, supplies or accessories in a store versus buying online. Keep in mind these examples were created by a public school educated guy who may or may not be color blind! 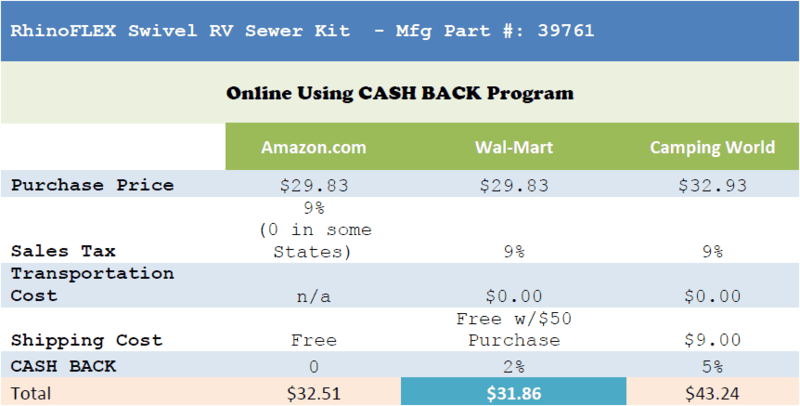 *Amazon.com purchase is made online in this example (currently they don’t offer a cash back program). They are used as a “discount” comparison. Assumptions: Average Sales Tax in the United States: 9%. Expense to Drive 20 Miles (Average 20MPG $3.49/Gallon for Gas). As you can see when you take everything into consideration the largest discount on RV parts, supplies, accessories and any other item is more often than not going to be found by buying online. Paying for an item in store puts you a a fiscal disadvantage in many ways. First as the numbers show, the cost of getting there and secondly pricing in a store can vary. Alternatively, online prices are easy to compare. In these examples we assume a small amount of cash back percentage. There are some retailers that offer 2% all the way to up 20% or more. The savings can be HUGE. If you live in a state that doesnt collect online sales tax then it is a no brainer because the savings can improve further! Keep in mind that living in a state with no sales tax isn’s enough. Most retailers collect tax if they have a physical location in your state. A deal website is just like what it sounds. These sites specialize in finding the best deals from across all the internet retailers. 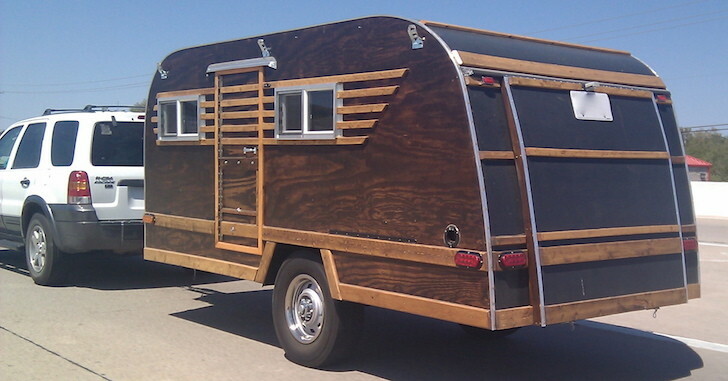 Though they don’t focus on discount RV parts and accessories, they show up from time to time. There are hundreds out there but we will share with you our two favorites. Keep in mind any deals you find here should be used in conjunction with the CASH back strategy mentioned above. SlickDeals is one of the highest rated deal sites out there. They have a large following of deal seekers that are not shy to show off what they find. Their army of deal seekers scour the Internet and post 15-30 new deals a day. 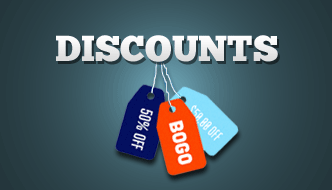 At times it is unbelievable the combination of promotional codes, coupons, and tricks to get items at ridiculous discounts. 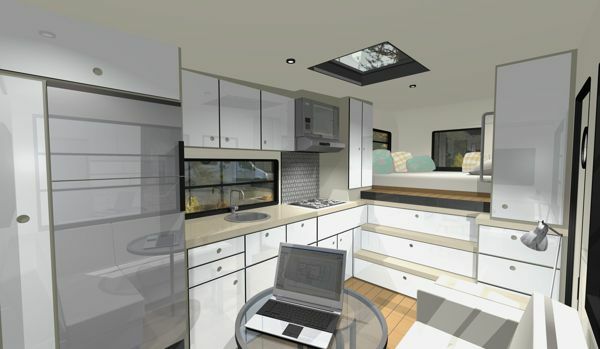 Though they don’t specifically cater to RV owners, they often feature items that we all use such as electronics, tools, outdoor living items, storage items, and other necessities. We check this site on a regular basis to look for great deals that we share with our fans on Facebook and Twitter. We cant catch them all so you should have a look for yourself! They offer an Android App and Apple iOS app for your smartphone as well. DealNews is another of our favorite deal sites. They have a very easy to navigate user interface and they have deals on everything from electronics to books to airline tickets. 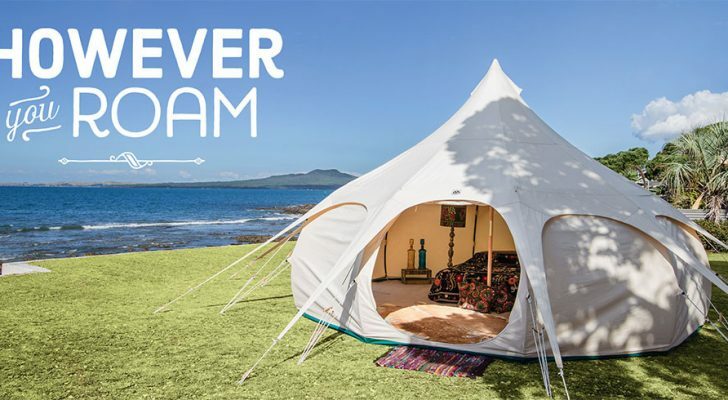 They have a home and garden section as well that lists out many of the items we end up purchasing for our RV at a discount. Plus you’ll get 6-10 new deals every day. We tend to check both of these when we are in the market for an item. If you watch closely it turns up eventually! Smartphone apps available for both Android and Apple iOS. Coupon sites are built around the idea that most people want to use that little box on the online checkout page that says “Coupon Code:” when they purchase items online. The problem is unless you were emailed a coupon you would never know where to find them. Coupon sites consolidate coupon codes for nearly every retailer imaginable. RetailMeNot.com – The leader in the coupon game. They brought in 145 million dollars in revenue as a company last year helping people find coupons! They must be doing something right. They have a smartphone app for both Android and Apple iOS so you can take advantage on the move. 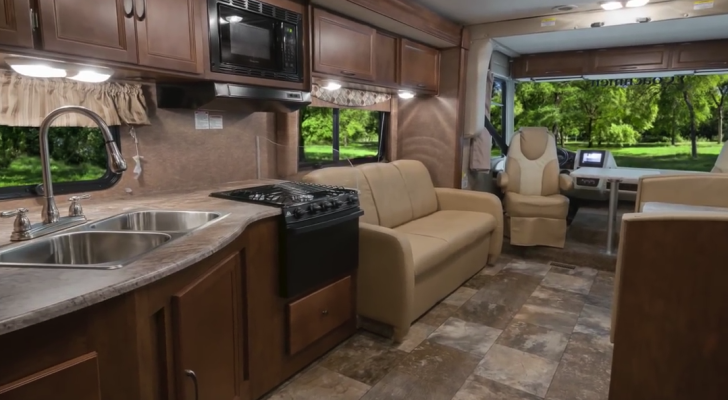 If you have registered for the cash back programs, kept your eye out for deals and coupons, you should be in a position to find discount RV parts, accessories, and supplies for years to come. What is most notable is you can use these methods for just about anything you purchase online. It doesn’t matter if it’s clothes, electronics, appliances, dog food, or RV accessories. They all can be had for a discount, every time. 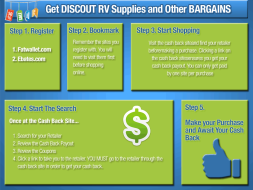 We hope you found this guide to finding discount RV parts, accessories, and supplies helpful, we worked hard to try to explain the perks available for great deals on RV parts, cleaning supplies, tupperware or nearly anything else you can think of. Travel safe and at a discount!